INTERCOEX a 100% Spanish capital company, which commenced its activity in 1986 in the city of Madrid through the incorporation of recognised professionals in the sector. Our structure, professionalism and lengthy experience enable us to offer a quality service with sufficient guarantee and reliability reason why INTERCOEX is the perfect choice in customs, logistics and transport. Our company, with offices in Madrid, can cover the entire national territory. Our worldwide network of agents covers the most important ports and cities throughout the world. We carry out all customs procedures. Intercoex is a licensed Customs Agent. Intercoex is an official IATA (International Air Transport Association) agent and certified as a safe agent by AESA (European Aviation Safety Agency). We seek out companies that offer greater security at the best price. Through the best shipping companies. We study the needs and offer you the best solution. We efficiently manage your maritime transport. Intercoex carries out land transportation throughout Europe, in groupage or truckload, please contact us. Discover the advantages offered by a Bonded Warehouse at the Madrid Airport. We study each case and inform and advise you on the feasibility of importing, exporting and/or transport, offering a comprehensive service. El Brexit y el pequeño consumidor. 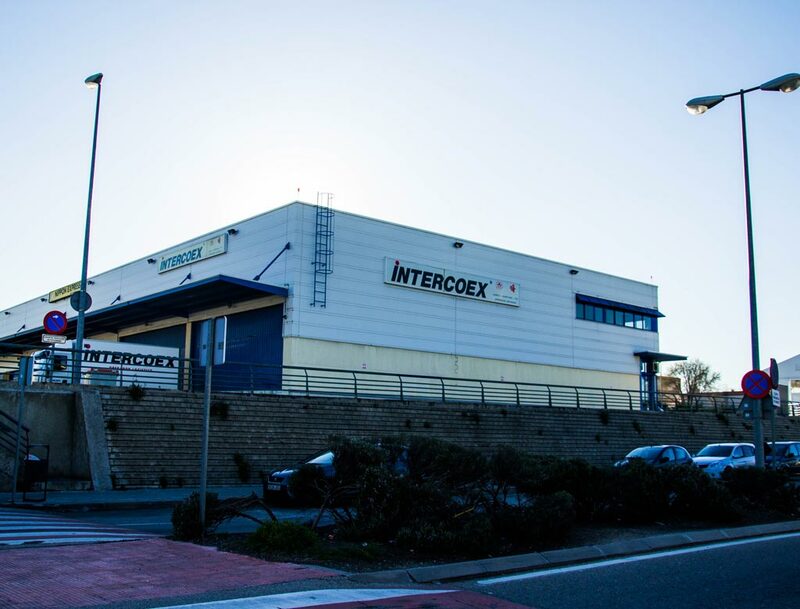 INTERCOEX a 100% Spanish capital company, which commenced its activity in 1986 in the city of Madrid through the incorporation of recognised professionals in the sector.